Would you like to get paid by playing a click-game? Or just by sharing stuff in social media? The Click Team is looking for the real world ClickJack or ClickJane – an authorized person to represent our new skill-based and patent-pending One Click Millionaire game (ClickJackpot). To be successful in this job, You are fluent in playing mobile games and using your mobile phone and computer for various social media activities: posting, snapping, tweeting, blogging, etc. You are social media addicted and seek for new people and followers. You desire attention and are not afraid of the publicity and the media pressure that comes with it. You are over 18 years old. We offer you full flexibility to organize your work without any fixed schedule or any work time requirements. You can use as many or few hours as you like. You can work with your own tools and equipment, from wherever you want. Your job is to play ClickJackpot game and share this over Internet in various channels: play the game, use social media, click to play, play to win. Try to gain as wide audience as possible. We offer You a basic salary plus 50% of the net winnings from the ClickJackpot game. The game where you can win thousands of euros by just clicking; a click that cost only 1 cent. Obviously, in this job, we will provide you with the sufficient amount of clicks to play with. Are You the next ClickJack or ClickJane? For more information, please contact us by sending your application at jobs@clickteam.net, applying via LinkedIn job post, or by meeting us at Helsinki, during Slush 3.12. – 5.12. Please make a meeting request to Click Team representative via Slush MatchMaking tool. Click Team OÜ is a young and innovative startup company that has invented probably the world’s best skill-based gambling game. 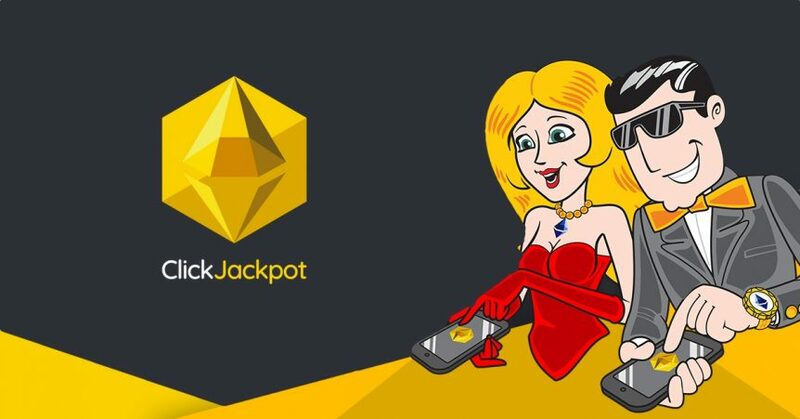 ClickJackpot is fast and engaging, patent-pending, One Click Millionaire game that has with its first Beta version reached well over 10 Million clicks in just a few weeks. Click Team is looking for market expansion and growth and is looking for new personnel for this journey.